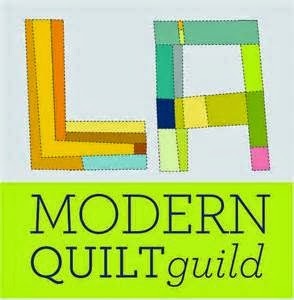 Love going to a great quilt show, don't you? Lots of color...lots of inspiration...and get to enjoy the day out with my friend! What could be better?